Kicking off this month with a new single, Play God is one of the songs that first set Sam Fender out on his journey. It encompasses everything that makes him such a fascinating young prospect; angular, sharp and ambitious guitar-led melodies coupled with Sam’s observational, questioning and socially engaged lyrics. 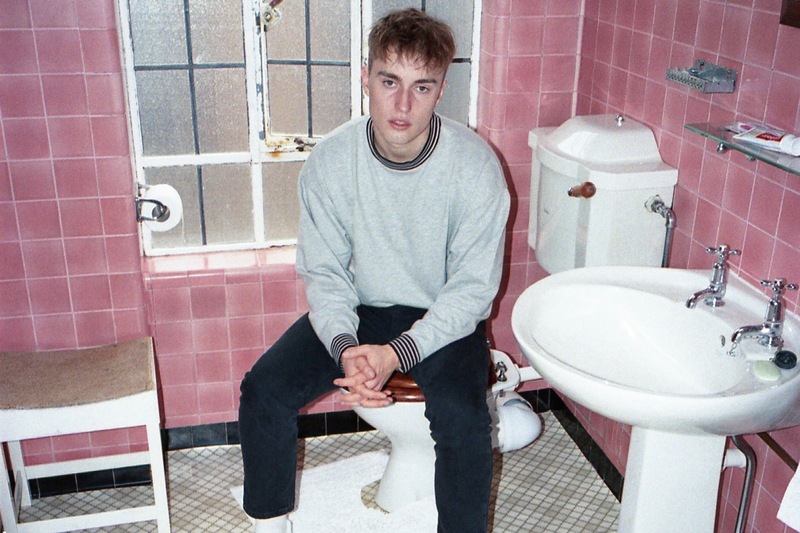 If 2018 felt like a noteworthy twelve months for North Shields musician Sam Fender, in truth, those first few chapters of his story have barely been written. With a debut album in the works for later this year, his opening bow in the US currently being rubber-stamped, and a handful of sold-out UK shows already long-since in the diary, 2019 is surely when it starts getting serious. Following a hectic year of touring, signing a record deal, and becoming one of the hottest new names in the industry and beyond, Sam concluded 2018 being awarded his first BRIT Award, as the Critics’ Choice for the year ahead. It was a fantastic and humbling nod for an artist who spent very few days off the road, and is determined to repay the faith with a supersonic 2019. Kicking off this month with a new single, Play God is one of the songs that first set him out on his journey. Originally released independently to ensure any new fans he made had something to hear online when discovering Sam live, it encompasses everything that makes him such a fascinating young prospect; angular, sharp and ambitious guitar-led melodies coupled with Sam’s observational, questioning and socially engaged lyrics. Play God was recorded in North Shields, and produced by long-standing friend and collaborator Bramwell Bronte. Sam says of the song: “Play God is set in an alternate dystopian reality that shares similarities with our own world. I wrote it a couple of years ago where there were a lot of big changes happening in both the UK and the States, I had just entered my twenties, I was anxious about the future of the world and its leaders, and it didn't help that I'd just read George Orwell's 1984 at the time. As you can imagine I was pretty paranoid!